Vivid Sydney 2018 is OVER. See You Next Year 2019. But Still FREE ECO Bag is available. Fix Your Phone Screen Today. 1.1 Vivid Sydney 2016 is Australia’s most-awaited festival that brings out the best of light, music and ideas. This year find a bigger, even brighter Sydney as the best engineers, artists, entrepreneurs, and celebrities join together and light up the streets for this 18-day show! Vivid Sydney 2016 is Australia’s most-awaited festival that brings out the best of light, music and ideas. 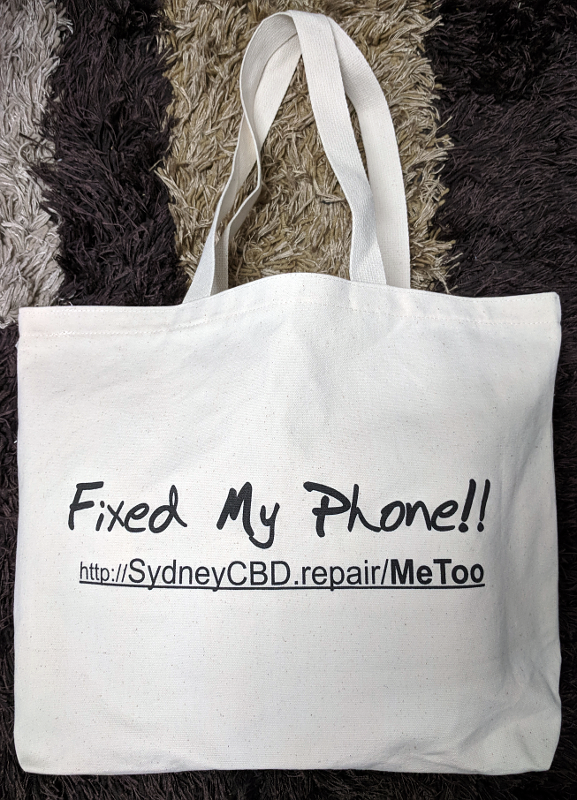 This year find a bigger, even brighter Sydney as the best engineers, artists, entrepreneurs, and celebrities join together and light up the streets for this 18-day show! Sydney CBD Repair Centre will bring you updates from Vivid Sydney 2016. This includes Vivid Sydney dates for events, information about Vivid tickets and free events too! Don’t forget the famous and gorgeous Vivid Festival Cruises. Get some ideas and routes, cruise ships and rates that you want to take to Harbour Light. Just like what they say, the best way to see Vivid Sydney is by the Harbour. 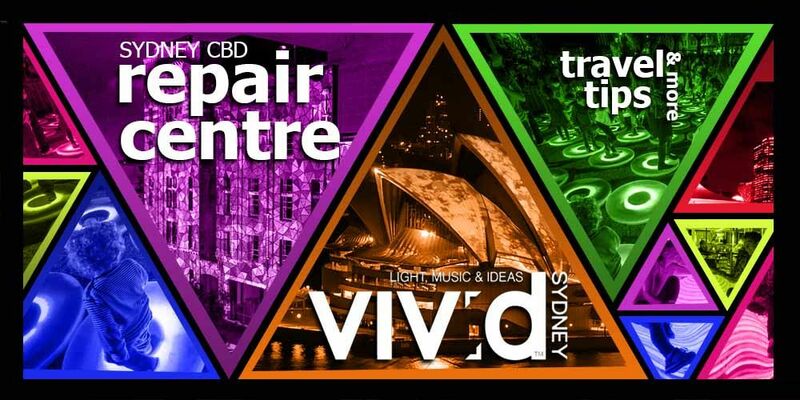 Plan Your Vivid Sydney Visit! 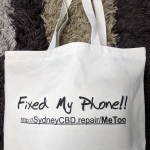 While you enjoy the sights and events of Vivid Sydney 2016, we are happy to be of service for your smartphone repair needs! Just drop by our shop to receive limited offers and discounts! The Washington Post’s Gear S2 watch face provides you with live updates from the US presidential election Is OnePlus 3 A Downgrade? Click here to See It in details.